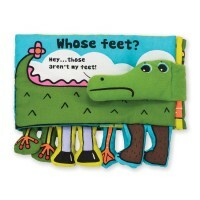 This Lamaze Octivity Time comes with squeaky head and 8 floppy multi-textured legs that encourage pulling, grasping, chewing, squeezing and hugging. 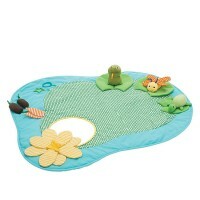 Friendly soft octopus is looking for an infant play companion who is ready to explore senses! 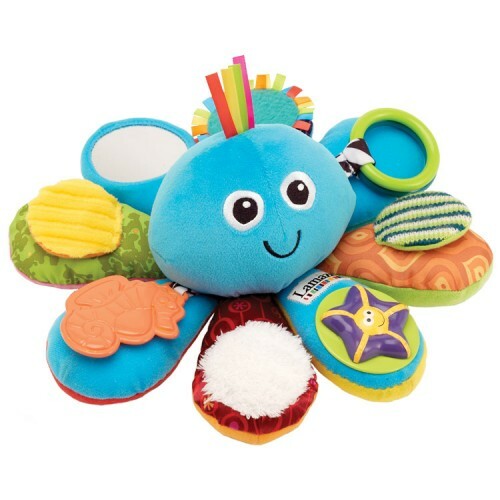 Lamaze Octivity Time Sensory Toy features a cute soft baby toy octopus with 8 tentacles of fun activities. 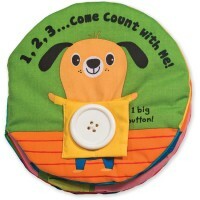 This senses development toy comes with squeaky head and 8 floppy legs that encourage chewing, pulling, grasping and hugging. 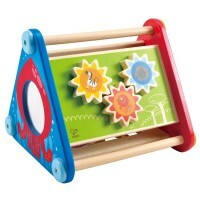 The colorful legs feature spinning starfish, teethers, safe mirror, clacking rings, and different textures to explore and play with. 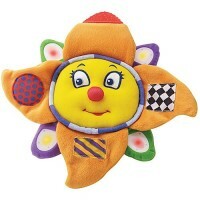 Lamaze Octivity Time Sensory Toy combines a manipulative and chewing fun in one baby activity toy. 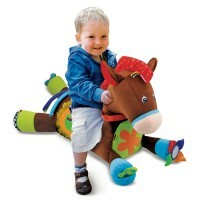 This lightweight soft toy multi-activity octopus will entertain your infant at home or on the go. 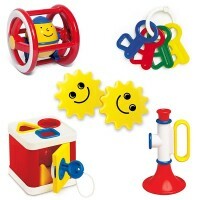 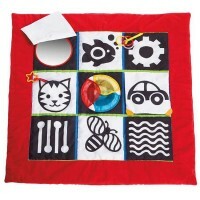 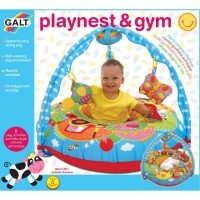 Dimensions of package 0.09" x 0.1" x 0.07"
Write your own review of Lamaze Octivity Time Sensory Toy.